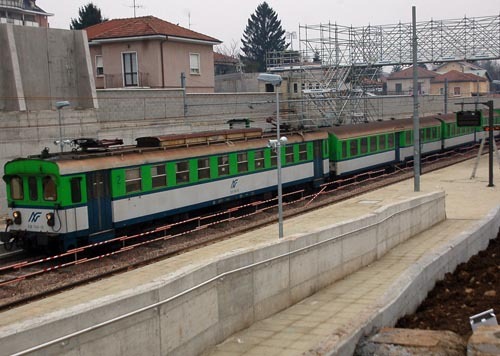 Those who have travelled to Milan in the past to paint the classic green and whites, may be pretty dissapointed to know, that these trains are no more. 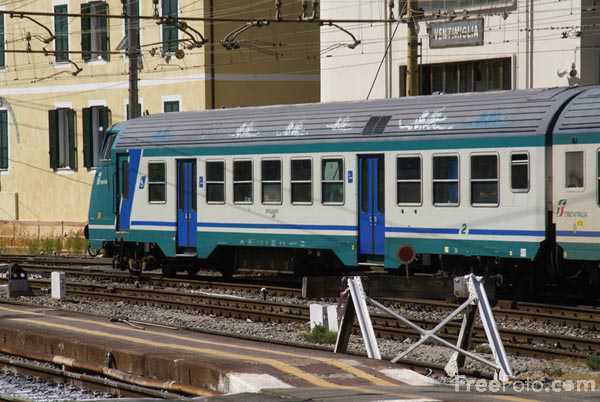 I had noticed over the years less and less of those classic Trenitalia FS trains, and the bright green FN trains enjoyed over the last decade, with less and less runners, and every spot being full of these horrible green double-deckers. I did a bit of reading, and those 2 companies, Trenitalia and Ferrovie Nord merged to create a single operator for the North of Italy, Trenord. Cleaner, newer trains, more of a security presence in yards (we saw armed police in one normally chilled spot last year) have turned the old 464's and co. into relics of the past, think you have to travel south for them now, but i hear that slowly the private lines and the new trains are flooding italy, after years of poor service, old, and unbuffed trains, good for the country but not so good for those who have enjoyed Italys railways and its art for the past few decades. Summers coming, get out there.